Rory Wynne is headlining at a benefit for homeless charity The Whitechapel Centre next week, Getintothis’ Cath Bore has the details. 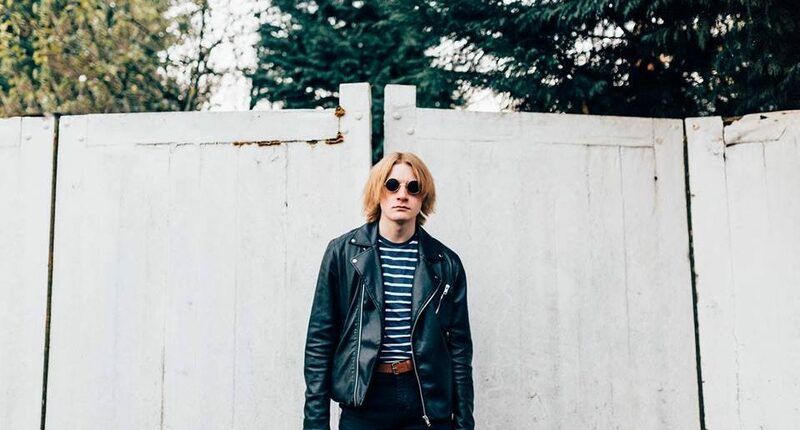 Rory Wynne‘s live performances over the past year, including at The Skeleton Coast Festival in Hoylake and a string of high profile support slots, showed a new confidence in the 17-year-old, to match his clever, insightful songwriting. Stockport-based Wynne released his single Why Don’t You in 2015. The line “I don’t trust people who have more friends than enemies” is a prime example of his cutting lyrical wit. In new song Enigma, he intones laconically, “I always win, it’s in my name…” Post Party Confusion, written at age of just fourteen, is another to watch out for, recollection of a night out gone oh-so-bad. In October, Rory recorded at Liverpool’s Parr Street, with The Coral’s James Skelly, and Rich Turvey on production duties. The new songs will be released as singles in 2017. Also playing on The Buyers Club show on December 10 are Merseyrail Sound Station Prize 2016 nominees A Lovely War, GIT Award 2016 nominee LUMEN, and King Hannah. Dec 10 Liverpool The Buyers Club. Dec 17 Manchester Academy supporting The Coral. 27 April London Dingwalls supporting Cabbage. 28 April Manchester Academy 2 supporting Cabbage. 16 March to 1 April supporting Blossoms on their 13 date UK tour, followed by the Castlefield Bowl on July 8.